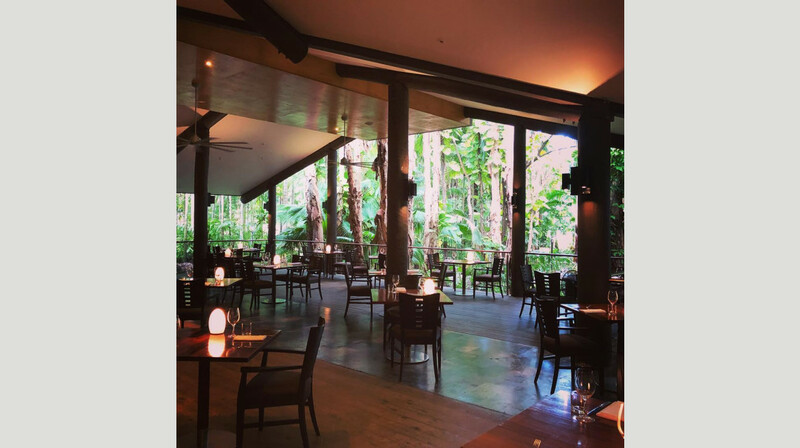 Surrounded by tropical rainforest and native birdlife, this open-air terrace is an idyllic setting for casual fine dining. 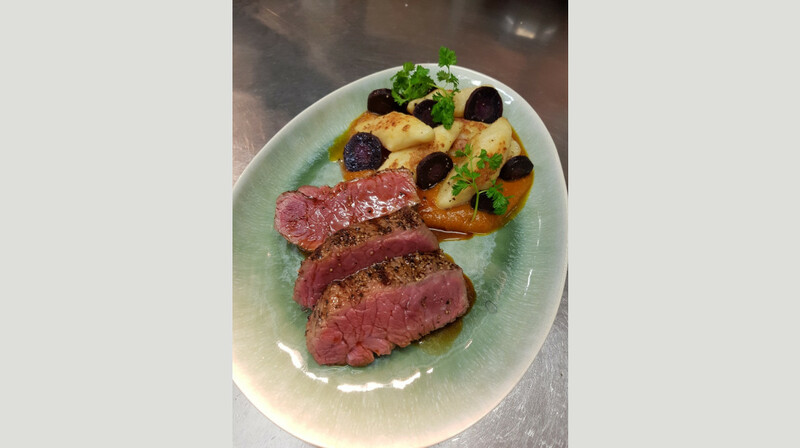 The restaurant offers an innovative menu of local delicacies as you’ve never tasted before. 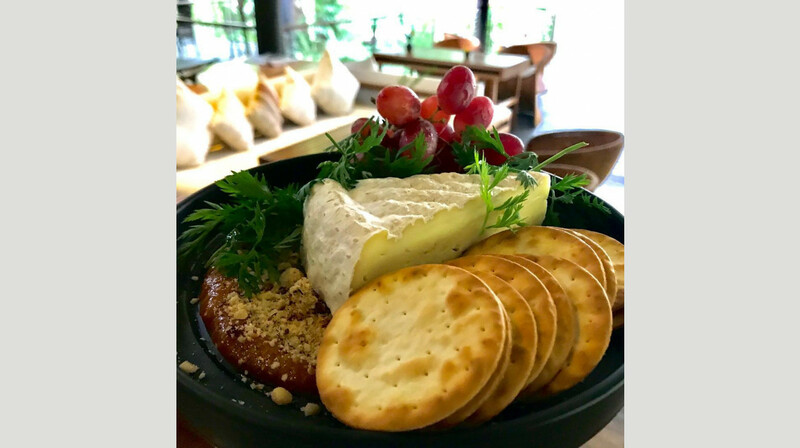 The chefs put their own twist on Australian classics, and use only the freshest ingredients from local farmers, growers and fishermen. 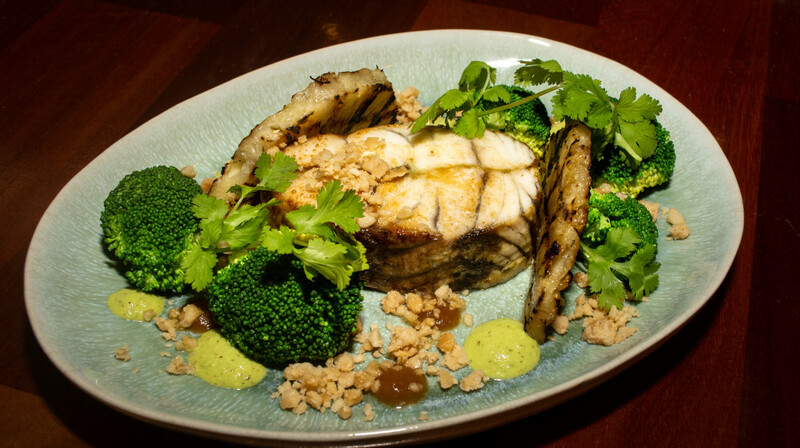 On the menu, discover the sublime flavours of North Queensland and the Great Barrier Reef. 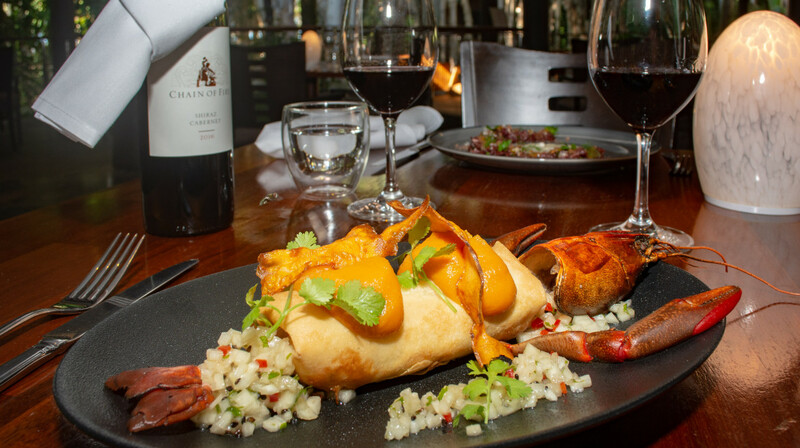 From homemade Reef fish & red claw spring roll,char-grilled Black Angus beef sirloin, they offer an exciting array of tastes and textures to suit all palates. 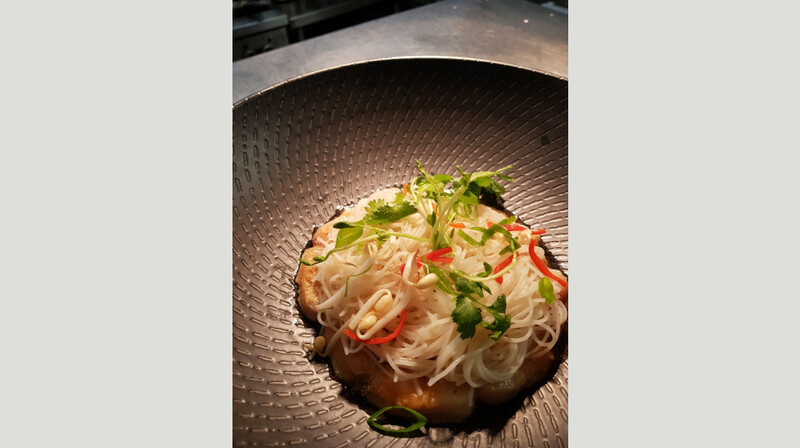 Everything is cooked fresh to order, and the kitchen can cater for any special diet requirements. 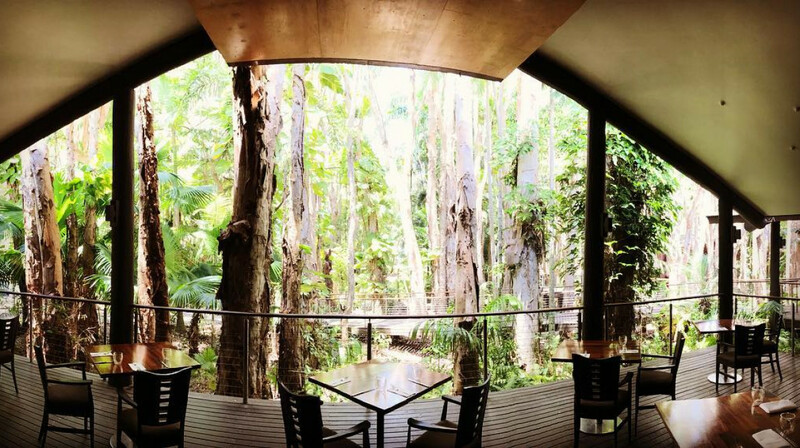 Located within the luxury Kewarra Beach Resort & Spa, Paperbark Restaurant promises an unforgettable culinary experience. We had an amazing meal here. The food is top notch and the service is attentive. 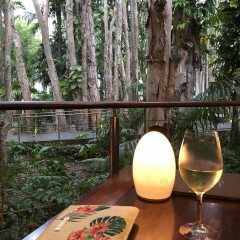 The restaurant is set amongst the trees and has a lovely, relaxing ambience. Highly recommend! delicious. A very enjoyable experience. I took my 13 year old and my 4 year old and they loved it, the service was AMAZING, the atmosphere was beautiful and the food was excellent. We live 5 minutes from this little treasure of a place and we will be back for sure. I have been to this restaurant many times before.this experiences was quite different. We had the Chefs taster selection and everything that was put in front of us was amazing from presentation,to taste and unique fravors. 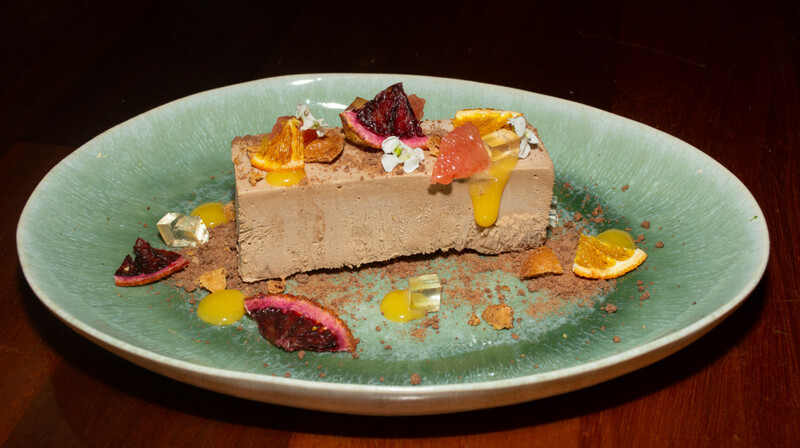 Well done would highly recommend the Paperbark restaurant for your next dining experience. This is the second time we have dined in this restaurant. It was so good we had to go back. The ambiance of the restaurant is just beautiful see for yourself & the food is 5 star. We are really lucky to have this restaurant/resort on the northern beaches. When you walk in to the restaurant you feel you are on a holiday. The staff made us feel welcomed and food was delivered quick and delicious. 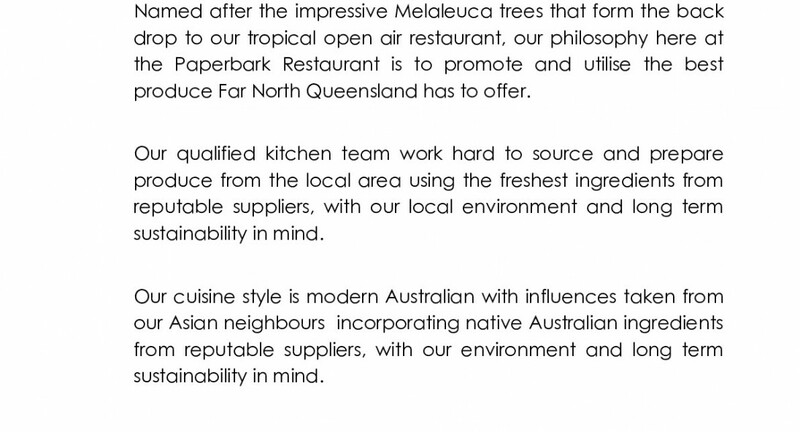 First table is by far the best deal for family to dine out in Cairns area. The service was prompt and very personal. We requested bug spray due to rainy/mossie season for baby and the waitress brought mossie coil as well. We ordered steak(10/10), fish (10/10) and pulled lamb (7/10- not favoursome like the other two dishes). We had chocolate dessert which was very refreshing. Definitely would return again but maybe in cooler season. Great experience all around! And very attentive service. What an amazing choice of restaurant to have our first experience with booking through First Table. The setting was very relaxing, our meals were delicious & very well presented. We highly recommend the smoked prawns for entree and the char grilled Angus for main, delicious! The staff were very welcoming & their customer service was amazing. 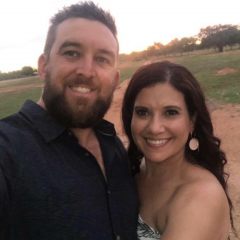 They also have a wide selection of cocktails and wines to choose from! We will definitely be recommending to other friends. Cool rainy nite amongst the tropical rainforest -- Great food -- Great service -- Great company Christmas Eve ! Couldn't get any better for a Seventy First Birthday Celebration !! very nice place and food. Great service and superb food! Oh and beautiful ambiance too! My friends had prawn dish for entree, and presentation was amazing!! I had roo tartar, and this was amazing too! Definitely come back again. Turned up early and got some wonderful cocktails in before dinner. The meals were amazing 5 star service. Will totally be visiting again. As for the firsttable deal that was also amazing. Such a great idea. The setting is beautiful. Food was excellent and so was the service. We recommend getting there a little earlier to enjoy a walk along the beach before dinner. Our meals were delicious. 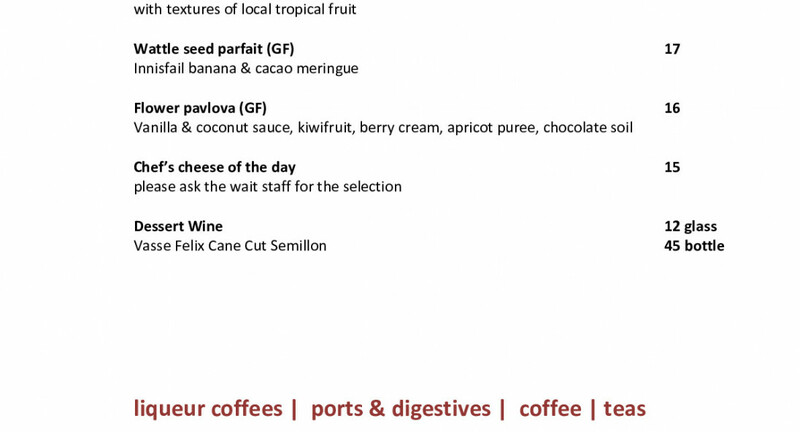 The restaurant team were very helpful with the menu and drink selection. 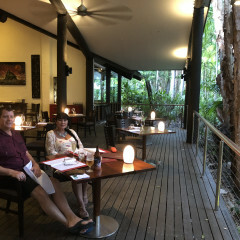 We have always enjoyed the beautiful setting of the Paperbark Restaurant, so relaxing. We didn't know what to expect when we booked, but the locations was good so we went for it. We were so thrilled with the dinner, ordered the 6 course degustation menu and it was incredible. 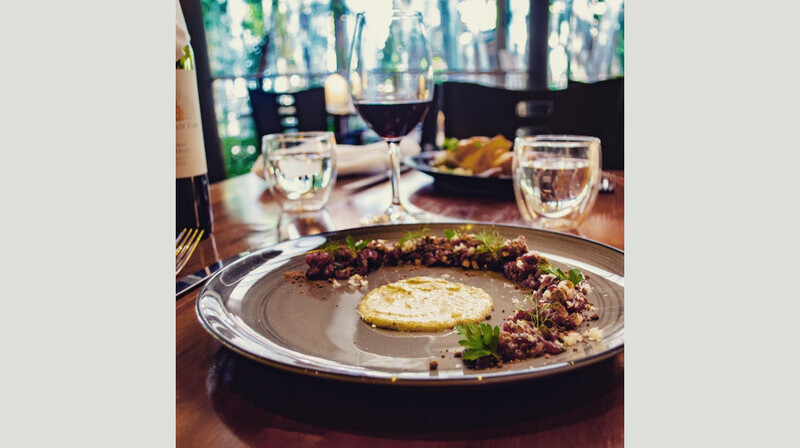 The kangaroo tartare was definitely the stand out dish but everything was great. Definitely contemporary Australian with very original flavor combinations. We loved it! Add friendly and professional service and a stunning setting- we'll definitely be going back!